We have too many trout fishing venues to list on this page. 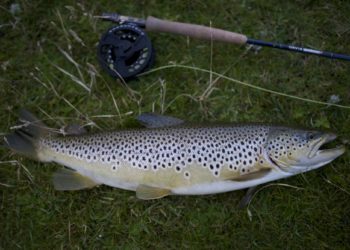 Whether you are looking for wild brown trout fishing in the Highlands, river fishing with dry flies for brown trout or fishing in a Scottish loch, we can help. We have a team of accomplished trout fishing guides, most of them fish to Internation competition level. We have premium trout gear. 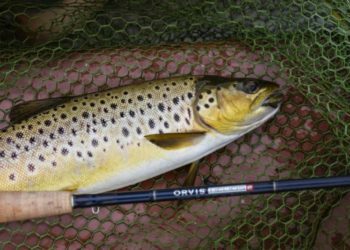 Orvis Helios rods and Barrio fly lines and a huge choice of fishing in Scotland. 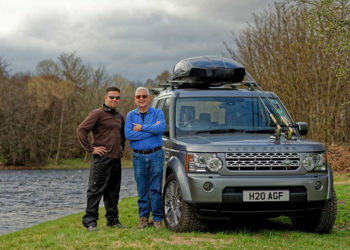 Fishing spots in Scotland that are close to the locations used in the TV series Outlander. 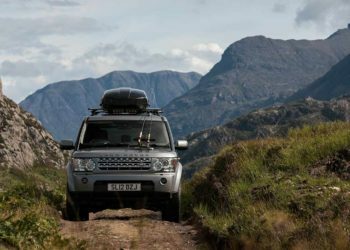 Use the Outlander map and match the number to our best fishing spots in Scotland. We can create a bespoke package, ideal for couples or small groups. 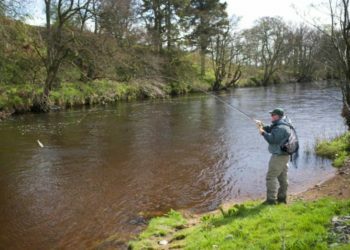 Learn the basics of the art of fly fishing in beautiful surroundings and enjoy trying to catch your first fish. 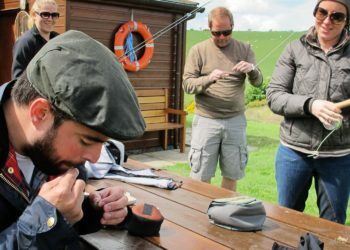 Fly Fishing lessons for beginners are hosted in Aberdeen, Perth Edinburgh, Glasgow and Durness in the Scottish Highlands. Orvis Endorsed, part theory, part practical, essential fly fishing lessons to get started. You’ll be part of a mixed group. Season – All year – Fly Fishing only. 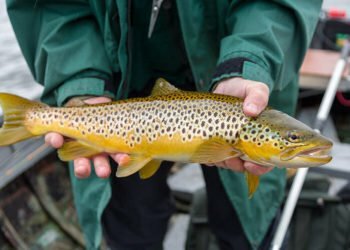 April and May are particularly prolific months for trout and Nov to Jan for Grayling. Your fishing guide will be focused and dedicated to you and/or your guests. You will not be part of a multi-party group. 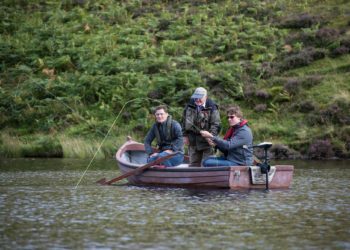 Season – Grayling all year – Trout 15th March to 6th October – Fly Fishing only.